Our dear users. Many of you asked for an update of our Yogi Bhajan App for iOS 10. Unfortunately, Apple rejected our update due to “insufficient functionality”. There are no plans to add any changes to it at the moment. We will keep you posted if anything changes. Kirtan Kriya Timer is now available on App Store! 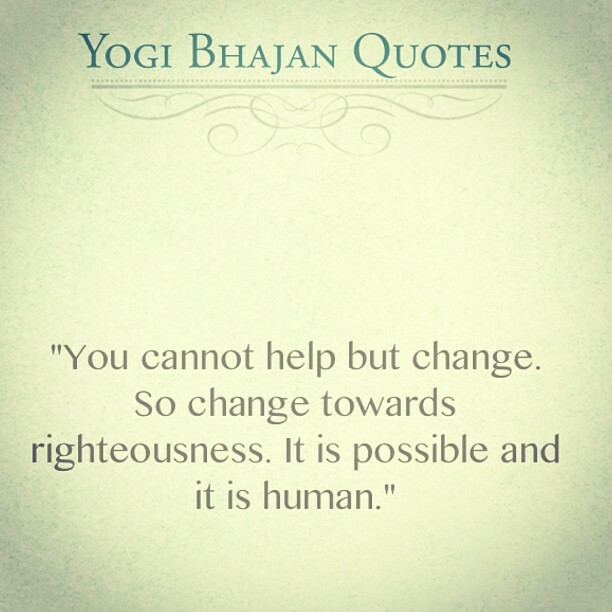 YogiBhajanQ is now available for Android! Great News!!! Yogi BhajanQ app is now available for Android! Enjoy!